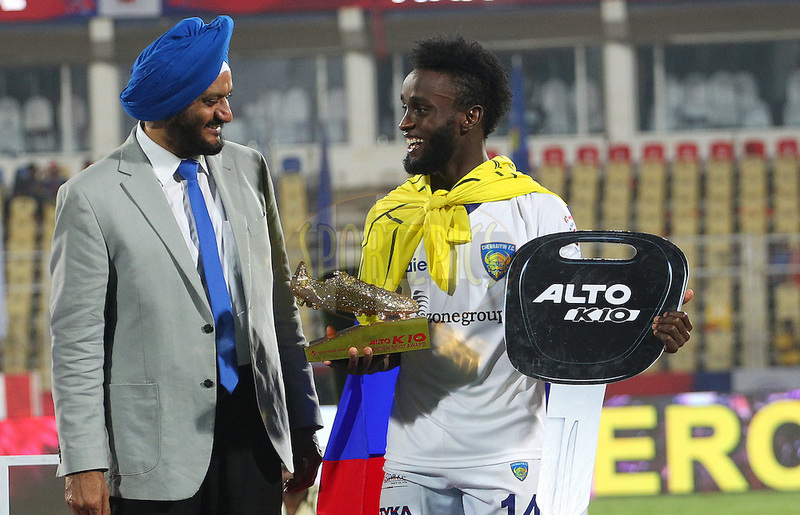 Home Article Delhi Dynamos players RoarWithTheLions ISL Superstars Ignored in Brazil?? ISL superstars like Marcelinho and Stiven Mendoza who are currently playing in the Brazilian top division league for Avai Fc and Corinthians respectively are hardly getting any playing time. As we all know Brazil is a football obsessed nation, the level of the game is obviously very high compared to a country like India but the football in India is growing and it is only going to flourish in the coming years. 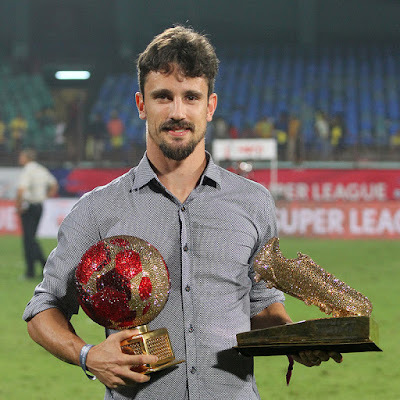 However, it is hard to understand why Indian Super League Golden boot winners like Marcelinho and Mendoza not getting enough playing time on the field. 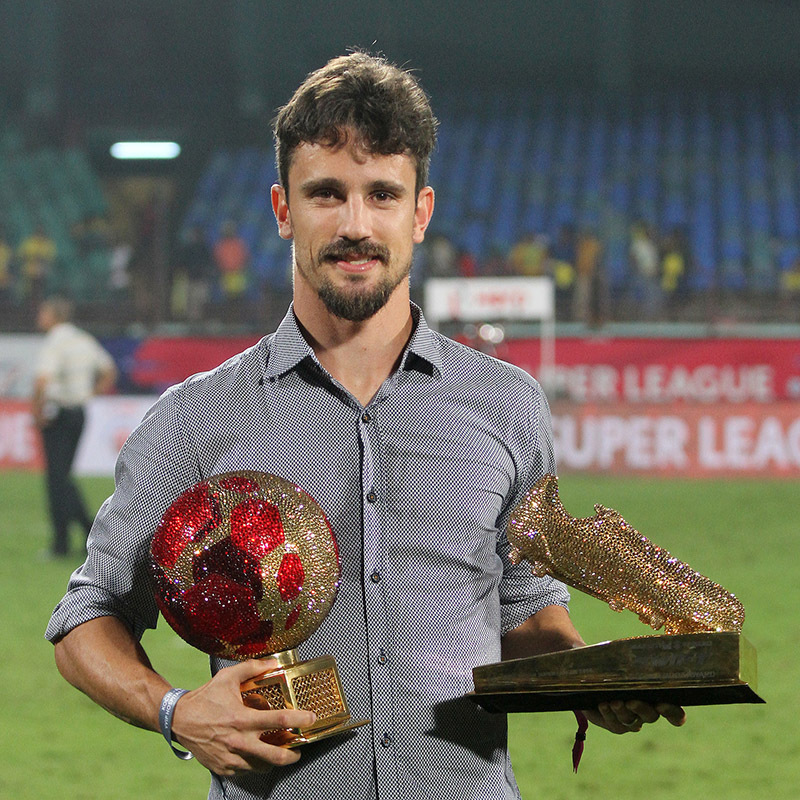 Although ISL's first ever golden boot winner Elano Blumer enjoyed a very good spell in the top division with Santos Fc (recently announced his retirement from football) then why can't an equally skilled player like Marcelinho and Mendoza (if not less) who achieved similar feats in India and in MLS do it too in Brazil. Yes, Elano had experience of playing in the top leagues at the highest levels and is obviously a very loved figure in Brazil as he has represented Brazil in the World Cup, but if we look at it in terms of fitness the other two have an upper hand but sadly something is still missing in them which is stopping them from impressing their fellow Brazilians. Another ISL star from Delhi Dynamos who played in the first two season is currently playing in the reserve side for Atletico Paranease another top division club in Brazil after failing to impress in the main team, It is very likely that the fan favorite Santos will be loaned back to Delhi if Zambrotta and the management showed interest. Although, it is sad to see this, as fans we can only hope that this changes and our favorite stars enjoy a successful football career in the top leagues, but having these superstars back in ISL is always good for Indian football and the fans.